What's better than fresh fruit and veggies from local sources? Nothing, of course. 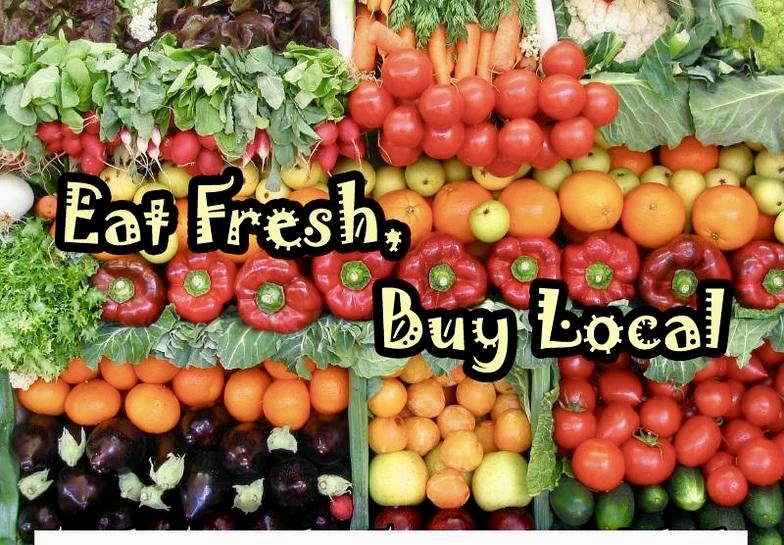 Farmers markets also offer fresh cheeses, breads, meats, jams, honey, and assorted, locally grown and produced, products. Find a North Carolina Farmers Market near your home, or where you'll be traveling, by clicking on the image above for the National Farmers Market Directory. Not in North Carolina? No worries. You can also search for Farmers Markets in your state.